We attended the International Air-Conditioning, Heating, Refrigerating Exposition (AHR Expo). Around 2,000 exhibitors attracting 65,000 industry professionals from 165 countries worldwide. 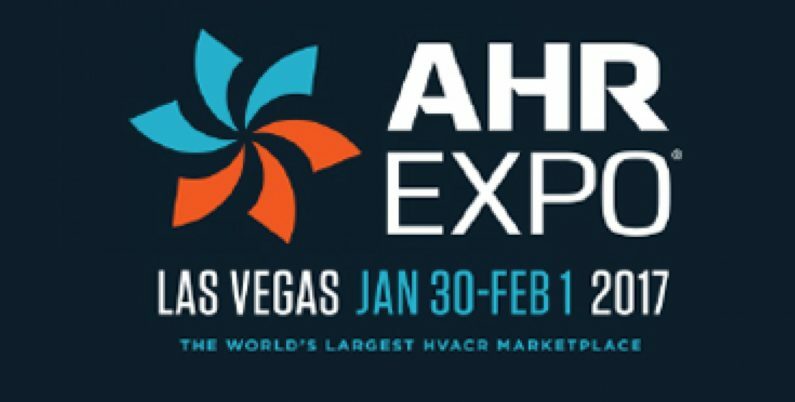 An unique forum for the entire HVACR industry to come together and share new products, technologies and ideas.